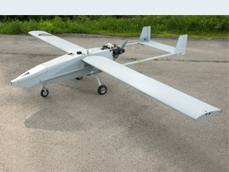 UAV Solutions, Inc. (UAVS) is a proven leader in the manufacturing, testing, and design of unmanned systems, sub-components, and ground support equipment. 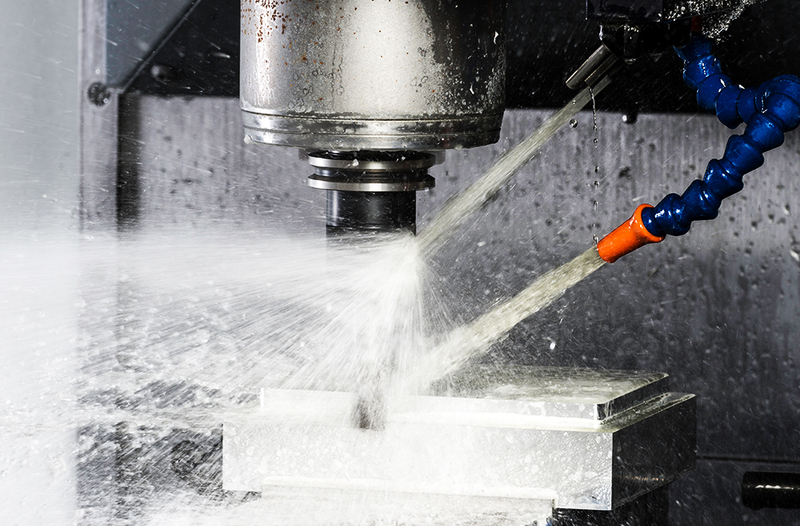 Starting as an engineering support firm in 2006, UAVS has grown into a manufacturing solutions provider. Whether you need a single component, assembly, or full system, UAVS has the engineering & manufacturing capabilities to support your evolving requirements. Our distinguished certifications and experience allow us to provide public and private sector customers with cutting edge unmanned technology that delivers mission critical performance. Additionally we can and have performed design and manufacturing for non-aircraft related projects to include ground support equipment, wind tunnel models, electronics enclosures, etc. The UAVS team has the skills and manufacturing capabilities to complete your next production or custom project. 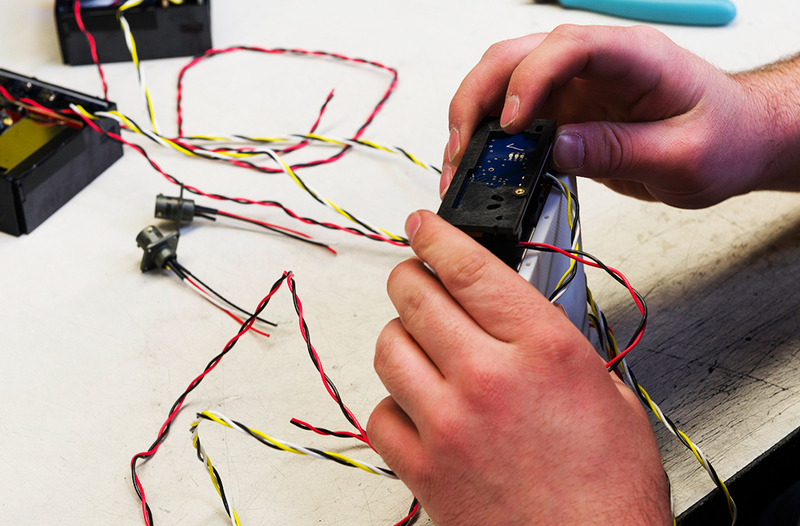 From concept development to final testing, our team can complete your project to your exact specifications, on time and on budget. UAVS has supported the NAVAIR TigerShark UAS/ SOCOM, CopperHead, & PSUAS programs since its inception and continue to support to this day. 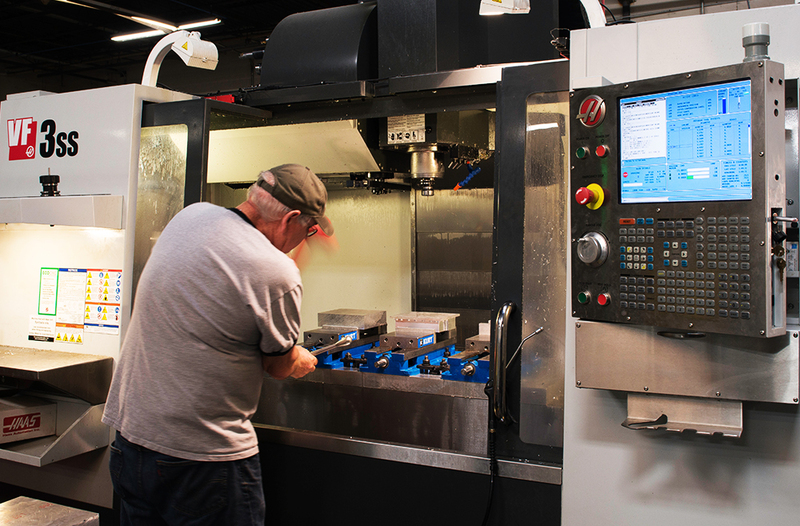 Initial design and manufacturing of prototypes was performed by our team and we have continued to support with individual manufactured components, sub-assemblies, and ground support equipment. Products provided include: Ground Control Stations, Voltage Regulators, Landing Gear Systems, 2-Stroke Engine Assemblies, Fueling Systems, Engine Starters, Ground Handling Support, Lightweight Airframe Assemblies and other small airframe components. 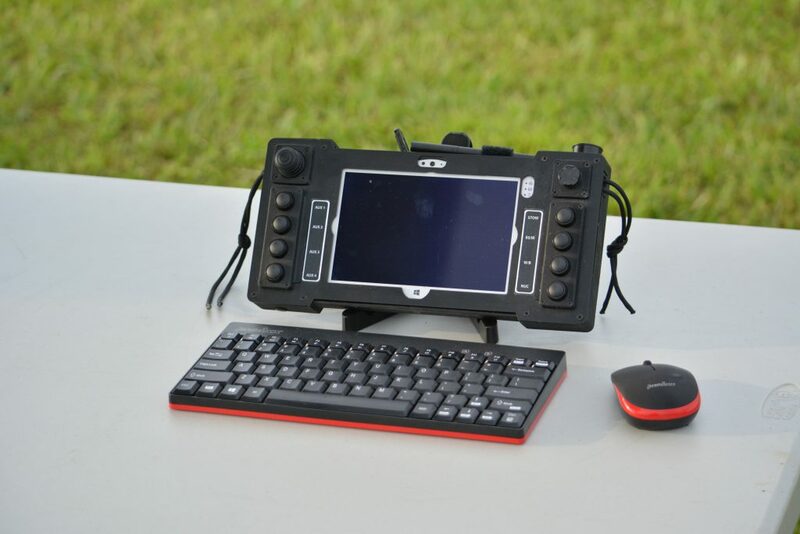 UAVS has supported what was the NAVAIR PGSS and now is the Army PSST system since its inception and continues to support to this day. 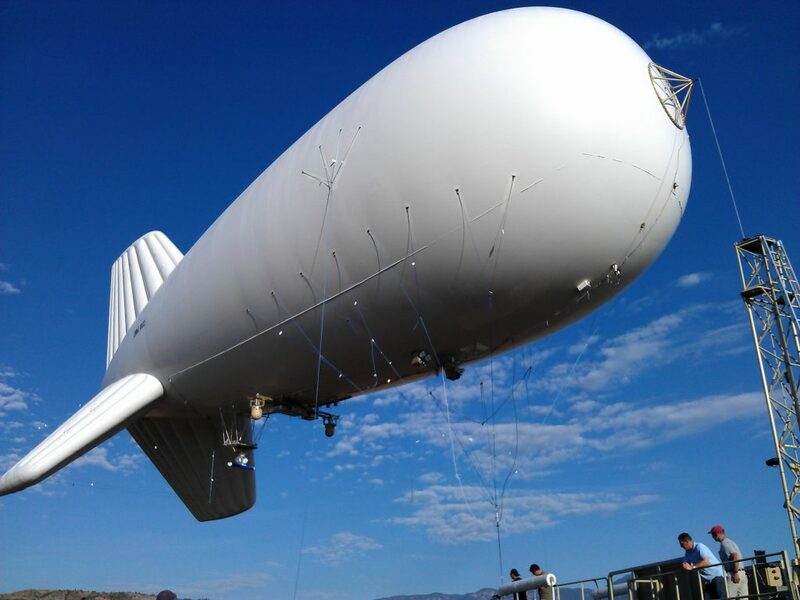 Through partnerships, UAVS has performed the manufacturing services for all Gondola sub-systems integrated into the overall aerostat system (PGSS). Gondolas manufactured provide: power conversion, Ethernet connectivity, fiber connectivity, wireless connectivity, video conversion, and electromechanical connection to payloads. 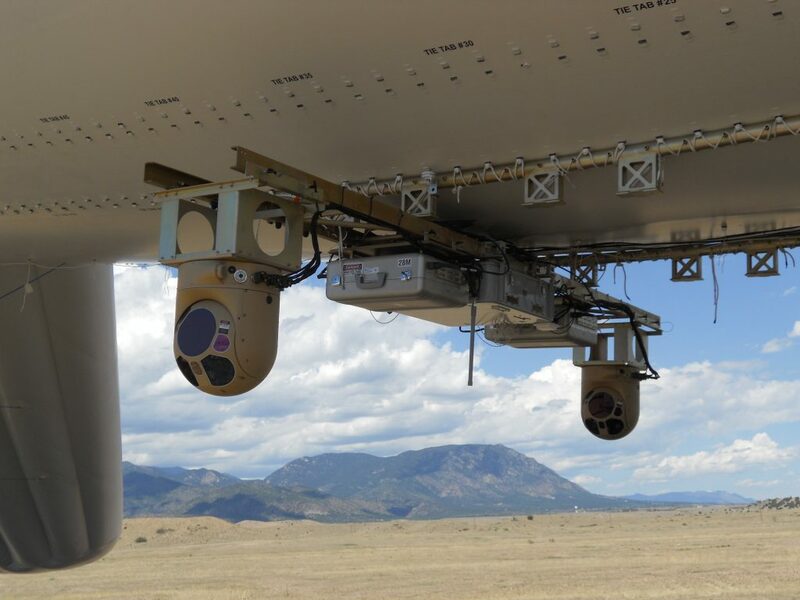 In addition, UAVS provides various other ground based sub-components to complete the aerostat systems. 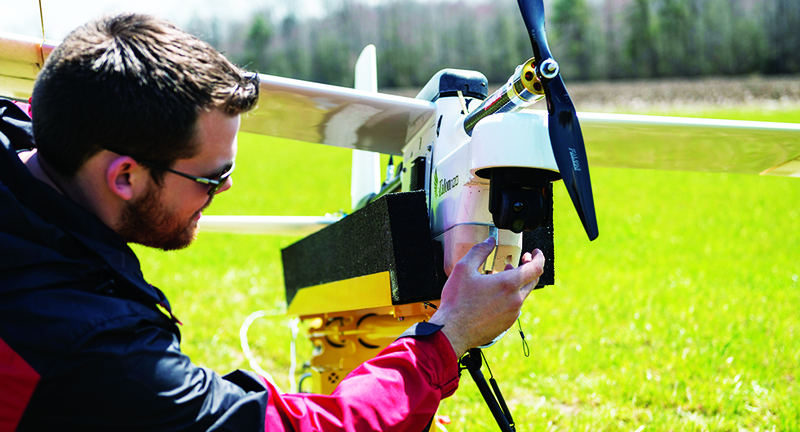 UAVS has a long history of supporting Class one SUAS programs. From producing full systems to ground launch equipment there is not much we have not seen or done in the small UAS space. 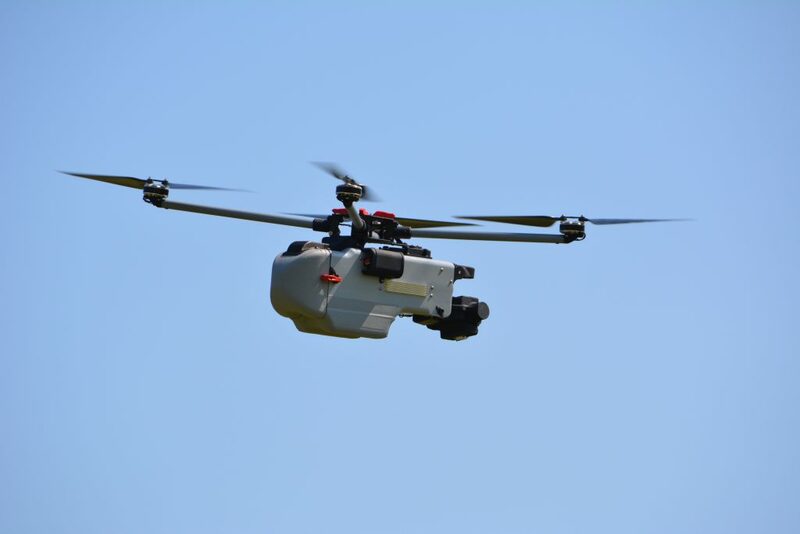 Programs supported include the Marine Dragon Eye, TERN UAV, Precision Acquisition Weapons System (PAWS) Black Tip UAS, Multi Ability Reconfigurable Small UAS (MARSUAS), Compact Expendable UAS (CEUAV), & our many internally developed systems. 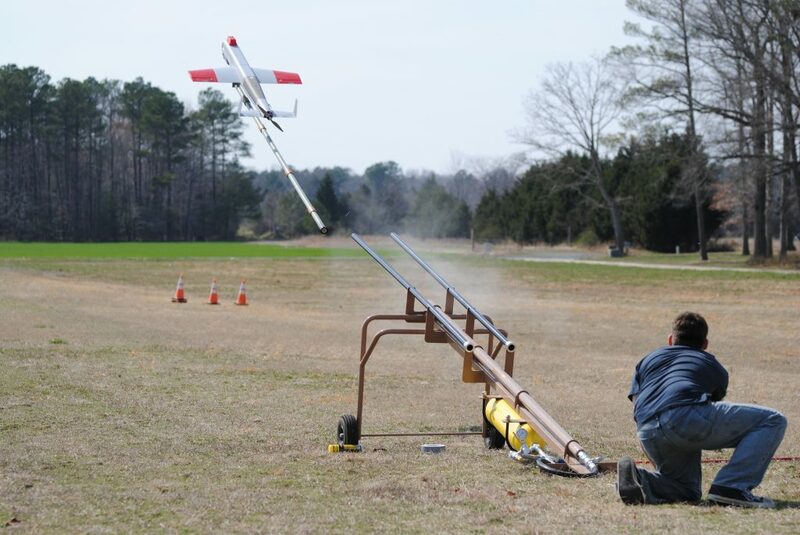 UAVS has formed a Niche capability in the tube launch UAS arena by first manufacturing the AFRL developed BlackTip UAS followed by the internally developed commercial Trident TL. All systems require an element of ground support, from Ground Control Stations to Fuel Pumps to Battery Chargers. UAVS has done it all for our own systems and in support of other OEMs. 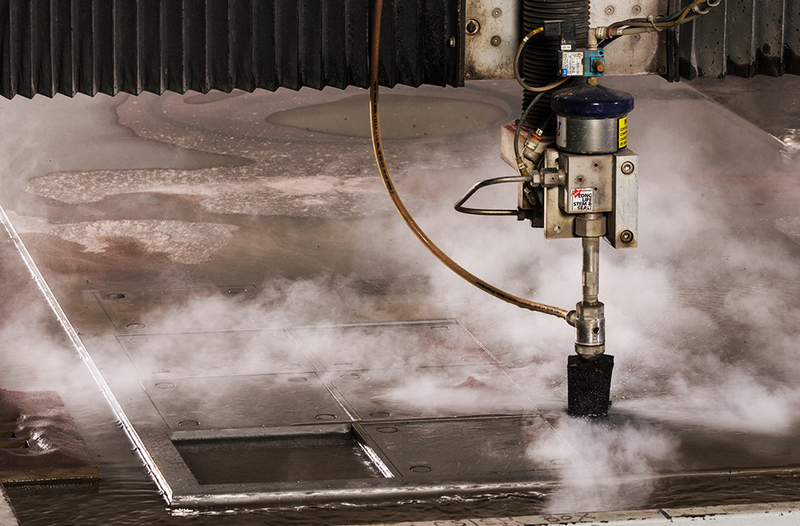 Utilizing our past experience and onsite manufacturing we have the ability to turn your needs into reality. 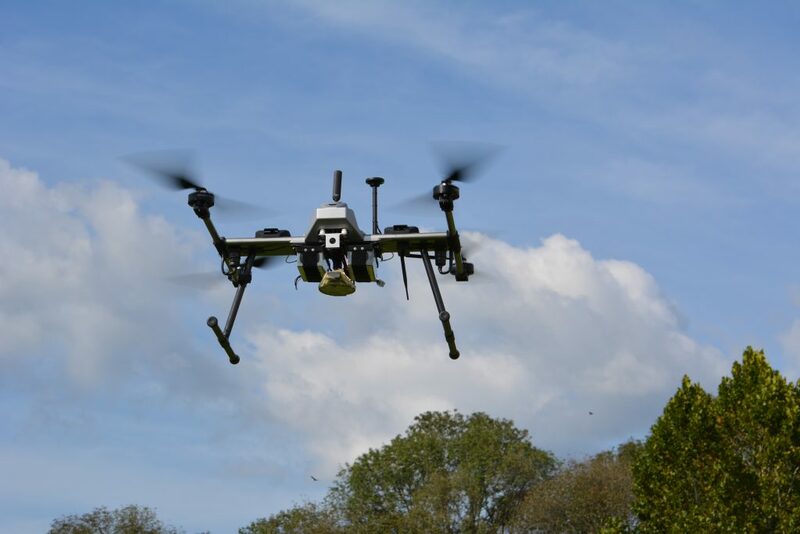 The UAV Solutions (UAVS) team offers an impressive range of skills and experience in the manufacturing, design and development of unmanned aerial systems and subassemblies. 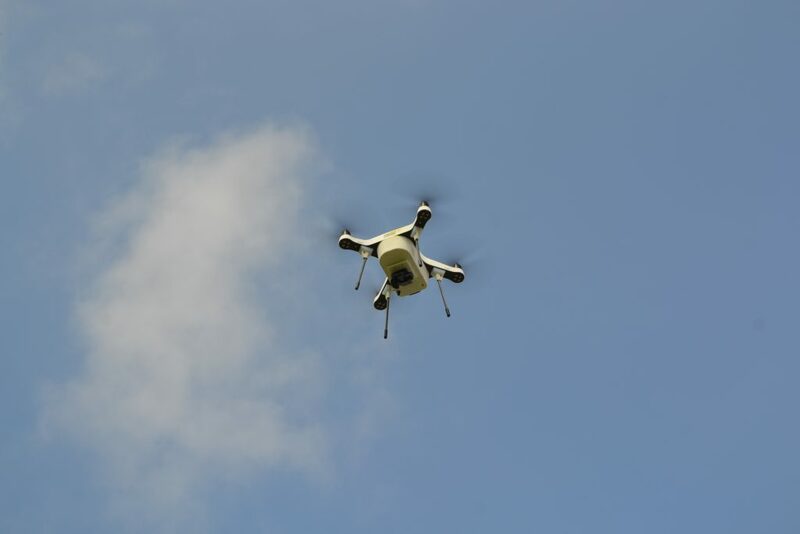 From UAS design and construction to complete system integration, UAVS provides customer-focused quality standards to every project, whether it’s for a small backpackable unit or a large 350 lb. plus vehicle. 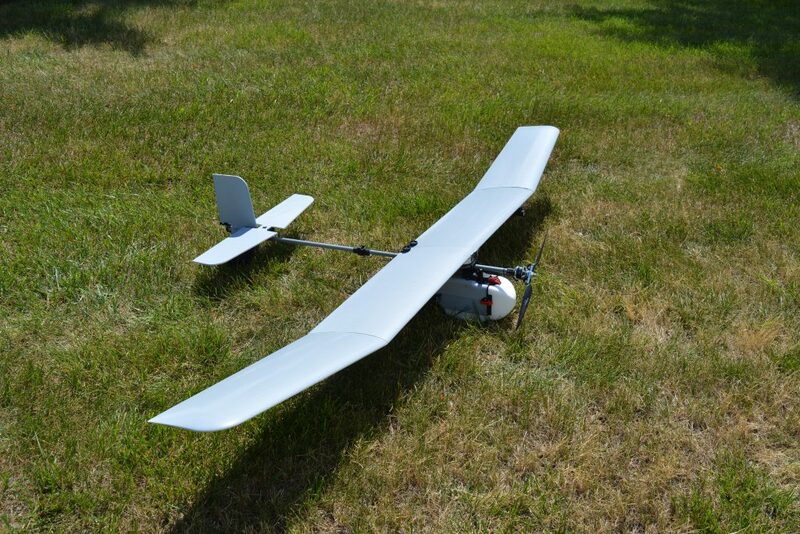 In addition to design and construction, the UAVS team excels at customer flight tests and training. Our role as a UAV user, designer, and manufacturer gives us “big picture” vision, enabling us to fulfill customer requirements more efficiently. 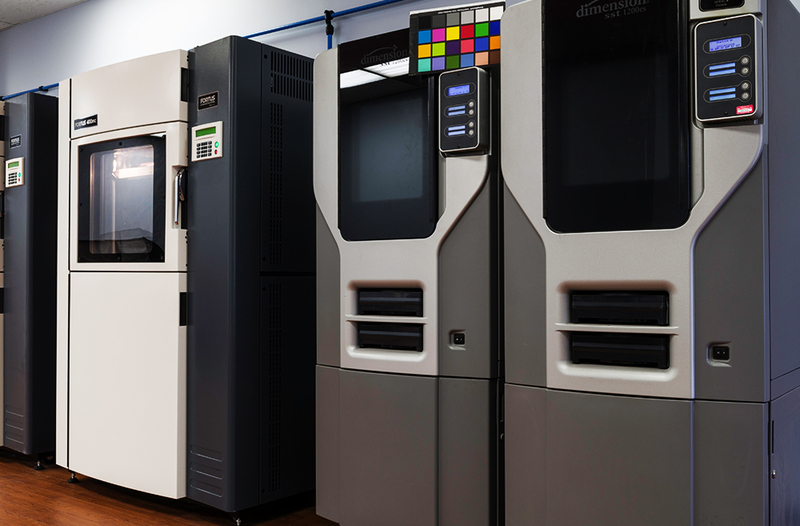 This often translates into the improvement of existing customer designs, increasing capability and effectiveness while providing greater affordability.